If you are a home or business owner in the Port Huron area and you are ready to invest in a clean, renewable energy source, get in touch with Solar For Michigan and inquire about our solar panel installation services. We are proud to boast a team of experienced and fully licensed solar panel installation contractors that can help you successfully make the switch to solar power. With energy costs rising around the world, Solar For Michigan feels a responsibility to be able offer solar panel installation services at the same level of our construction services. Since we started our construction business, we have always been committed to respecting timelines and budgets. This spirit carries over to our solar panel installation services. For a free quote on our solar panel installation services, call (989) 325-1860 to speak to a member of our team today. 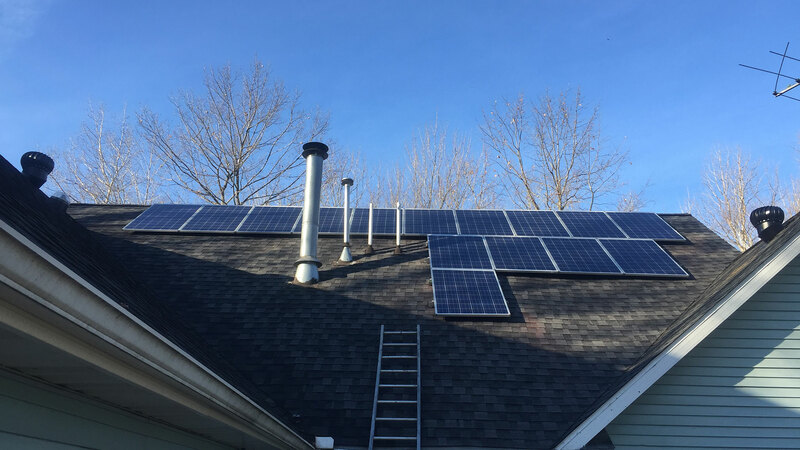 Accurately sizing the components of your solar power system is one of the most important steps in installing solar panels to your Port Huron home and business, regardless of whether it is for a stand-alone system or if it’s connected to the grid. The first step in any solar panel installation job is to call your utility company and request the total electricity usage in kilowatt-hours for the last 12 months. Once we have this figure, proceeding with sizing the panels you’ll need to go solar will be a breeze. Your property’s solar resource, meaning how much available sunlight there is. The system’s orientation and tilt so that the panels are positioned in a way to receive the maximum amount of sunlight. The system’s efficiency at converting sunlight to electricity. Other electricity sources, like a wind turbine or a fossil fuel generator, that you may still be using. 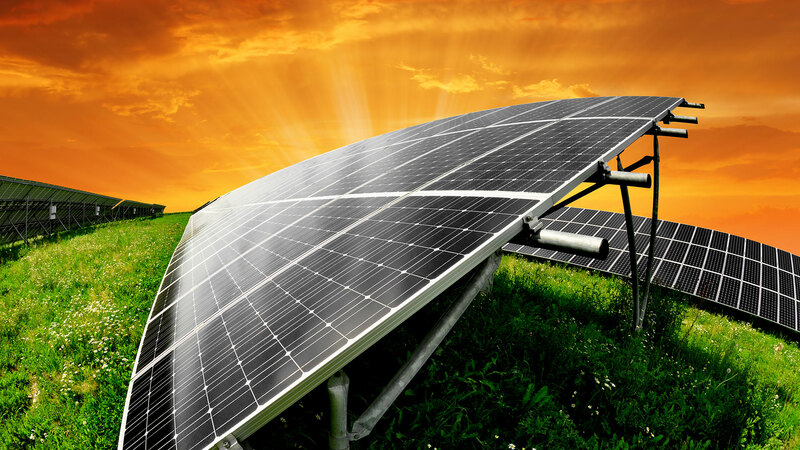 Once we have gathered all this information, we can proceed with installing solar panels on your Port Huron property. When we are conducting this audit of your home or business’s power usage, we will also recommend other ways you can cut down on your consumption to make sure that you are maximizing your energy efficiency going forward. 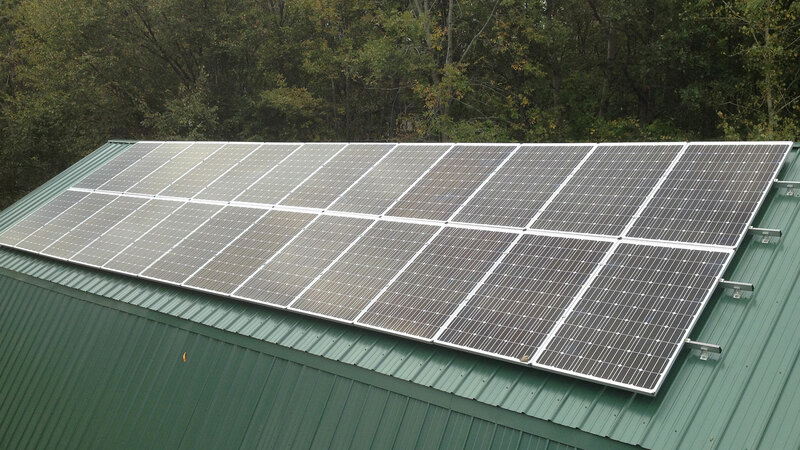 There are several different mounting systems available to outfit your Port Huron home or business with solar panels. Based on our findings from the sizing, we will select the best fit for your property. If you don’t have much space on your roof or if it doesn’t receive an adequate amount of sunlight, we will set up pole mounts that can be either fixed, manually adjusted or with automatic tracking so that you are getting as much sunlight as possible whether it’s summer or winter. By in large, we will try to mount the solar panels to your roof to save space on your property, but if it’s not ideal, it will be ruled out in our first inspection. To make the switch to solar power, call (989) 325-1860 today and ask us about our solar power installation services.